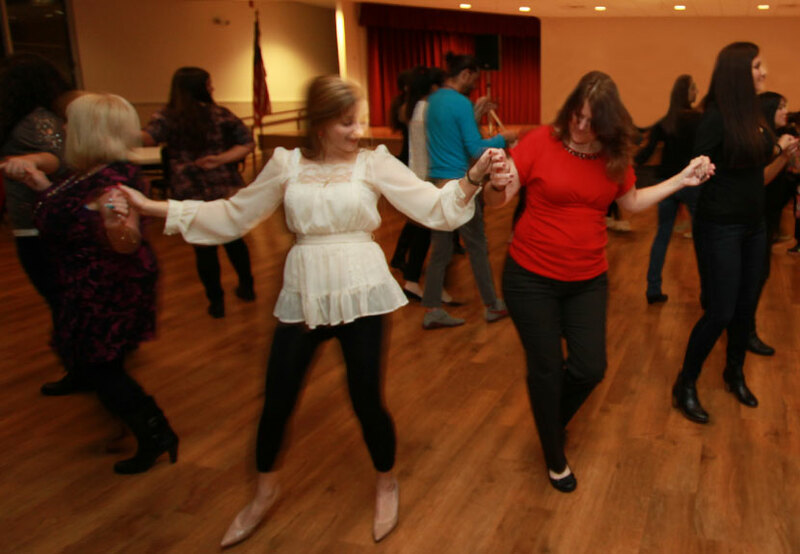 With more than 30 people attending the successful recent launch of the Adult Folklore Dance Sessions, the group will meet this evening Monday March 28 at 7:00 p.m. in the Pavilion at St. Sava in Merrillville, Indiana. 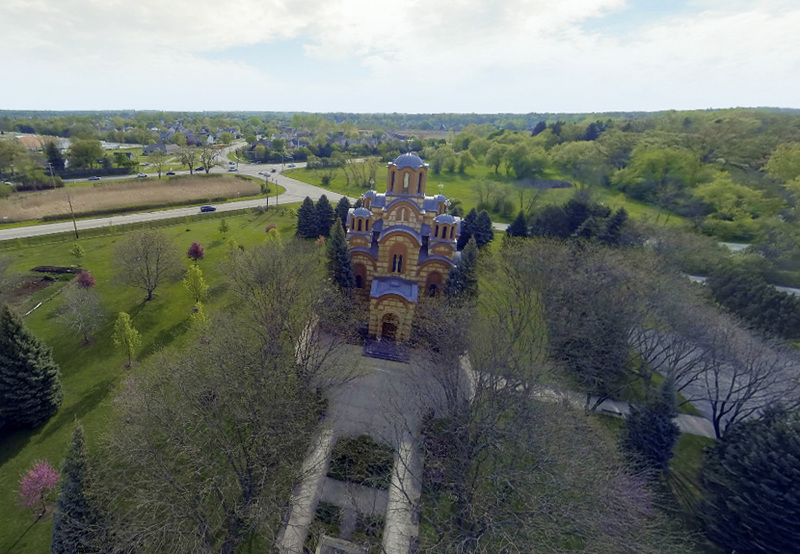 Dance sessions begin at 7:00 p.m. Monday evenings at St. Sava and will take place in either the South Wing Social Center or the Pavilion, depending on group size and room availability. A small fee of $5 per week will be collected and used to support the church, children’s folklore, and children’s choir.